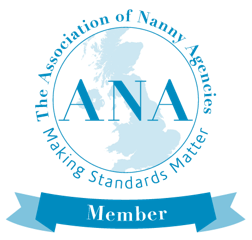 More exciting news from us….Happy Families Nannies is now covering Berkshire and Oxfordshire! Steph Neale is based in Reading and will be managing the surrounding areas, including Henley, Marlow, Shiplake, Sonning and further afield. I have known Steph for many years – in fact our late fathers were at school together and our mums remain firm friends to this day. We’ve both done the corporate life in London, had children of our own and needed to organise childcare to suit our families. A chance conversation prompted us to realise that our areas would dovetail really well and the timing was right too, since Steph was looking to use her recruitment skills in a more family friendly way now that she has a young family of her own. Steph has spent over 20 years in the Executive Search (“headhunting”) world, handling national and international assignments at a senior level. With two young children of her own and a husband who works as a Civil Engineer, Steph is perfectly placed to empathise with the life/work juggling act faced by families today and her recruitment experience provides her with those all important organisational and assessment tools to bring families the right childcare for them. 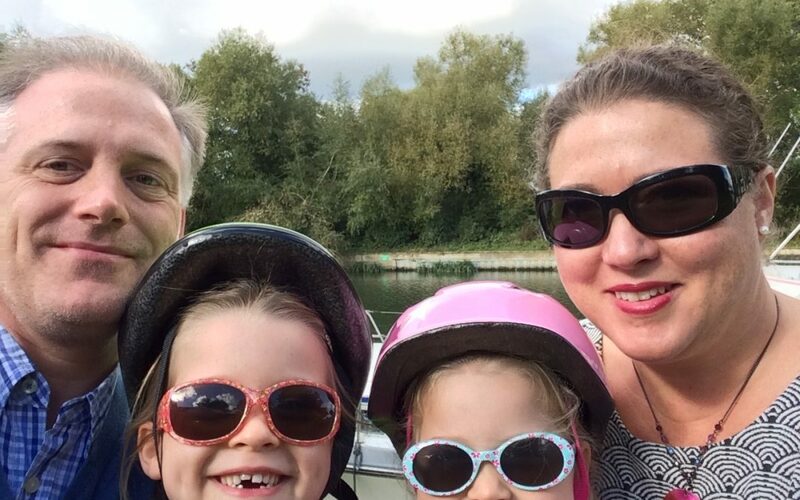 Steph is already meeting families, so if you are looking for childcare in the Berkshire/Oxfordshire region, or are a nanny looking for your next role, Steph would be thrilled to hear from you. Steph’s email address is steph@happyfamiliesnannies.co.uk and here are a few snaps of her with her lovely family.